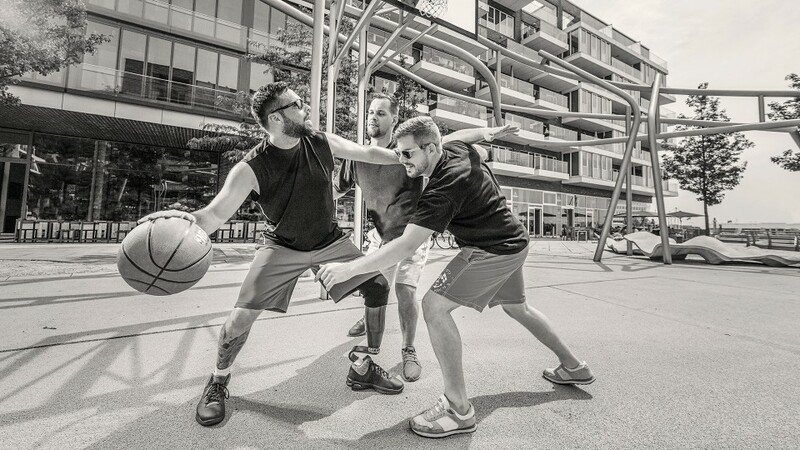 From a relaxed run in the forest to spontaneous changes in direction on the basketball court to side steps in a tennis match – with the Challenger we offer you a multi purpose prosthetic foot that will impress you with its broad functionality. 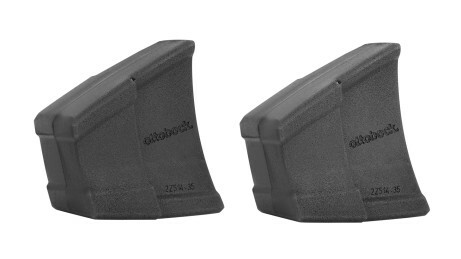 Exchangeable heel wedges allow quick and individual adaptation of heel and roll-over characteristics, depending on the sport and level of strain. In contrast to conventional sport feet, the combination of the basic spring and heel wedge offers you greater control and therefore an enhanced level of stability when you make sudden movements as well as for walking and standing. This makes the Challenger a reliable and versatile foot that you can wear both for a Sunday run in the forest as well as at a tennis tournament. 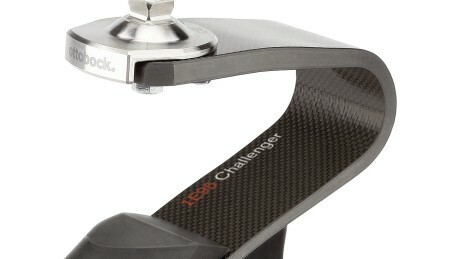 The Challenger is intended to be used without a footshell in low top sports shoes. For transfemoral amputees, the Challenger can be combined with the Genium X3 and Genium mechatronic knee joints. 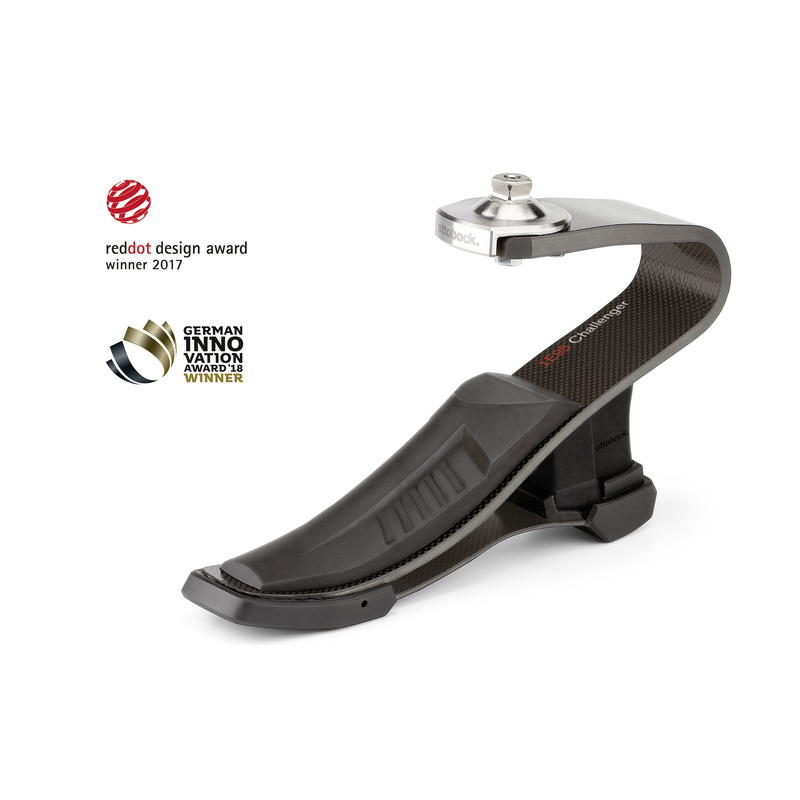 With its combination of a base spring and heel wedge, the Challenger offers you better control and therefore an enhanced level of stability – not only for sudden movements, but for walking and standing as well. With the Challenger, you can participate in beach sports or spend time outdoors - even in poor weather conditions. Thanks to the unique design of its main spring, the Challenger stands out with its good impact dampening characteristics and efficient energy return that will support you during field and court sports as well as during jogging. 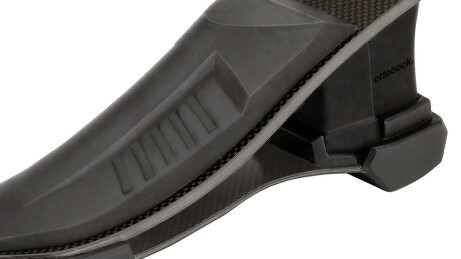 The Challenger features flexible heel wedges with varying degrees of stiffness. Depending on the sport and level of strain, you can adapt the heel and roll-over characteristics yourself to your individual requirements in just one easy step. Combined with the Genium X3, the Challenger helps people with a transfemoral amputation to make the most of the jogging mode. From a relaxed run in the forest to quick, spontaneous movements on the basketball court or in a tennis match – the Challenger is ideally suited to a broad range of sports in combination with the Genium X3. The prosthesis components are also water- and corrosion-resistant so you can participate in outdoor sporting activities, for example on the beach. Today, smart technologies support people with disabilities in many ways. One such technology, which offers its users greater freedom and everyday quality of life, is called Genium. The tried and tested mechatronic knee joint has been further refined and improved based on customer and expert feedback. 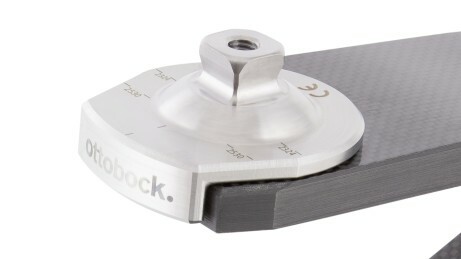 The Genium´s OPG (optimised physiological gait) allows for a demonstrably improved natural gait pattern.